Smile Dental Services Clinic in Sofia. Dental Implants Abroad. 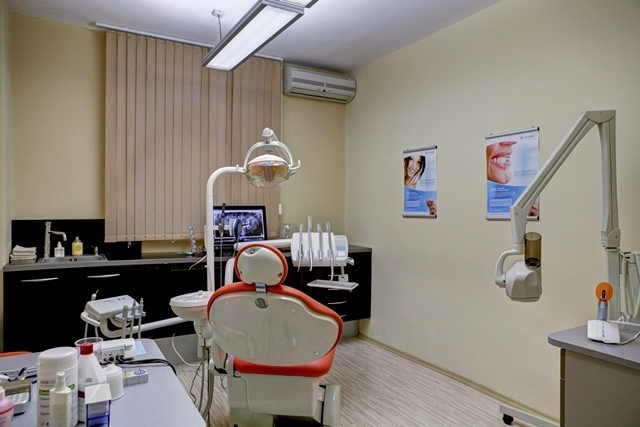 Smile Dental Services is a state-of-the-art private healthcare clinic in Sofia specializing in full mouth restorations (smile makeover) treatments for overseas patients. 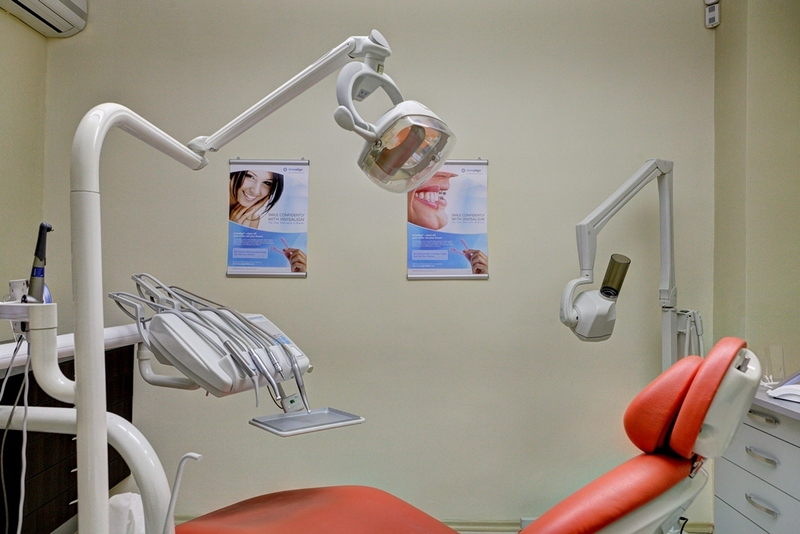 We offer a full range of affordable and professional dental care to help you maintain a healthy smile. 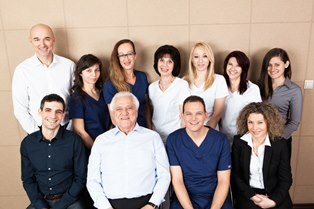 Our clinic is valued for its expertise in implantology and cosmetic dentistry, its extensive background in implants and restoration, and the highly-qualified and experienced staff. 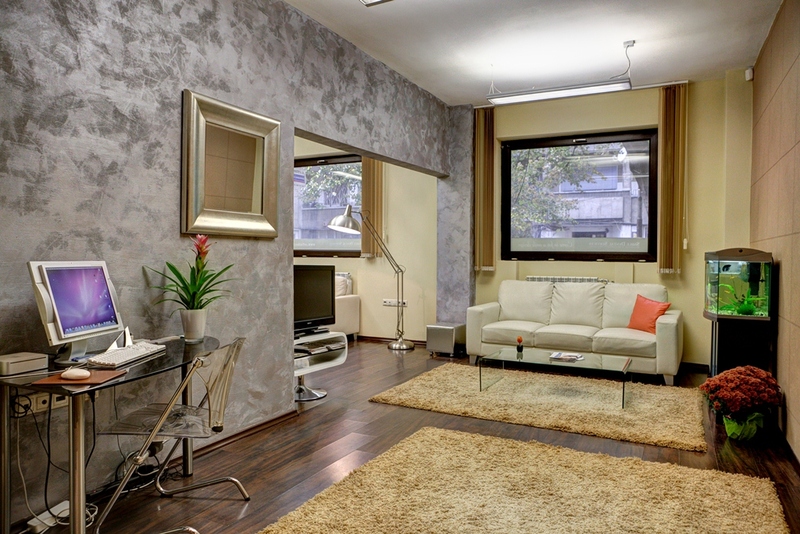 Smile Dental Services Clinic is located in the heart of Sofia, the capital of Bulgaria. It is only a two-minute walk away from one of the central subway stations by Sofia University. 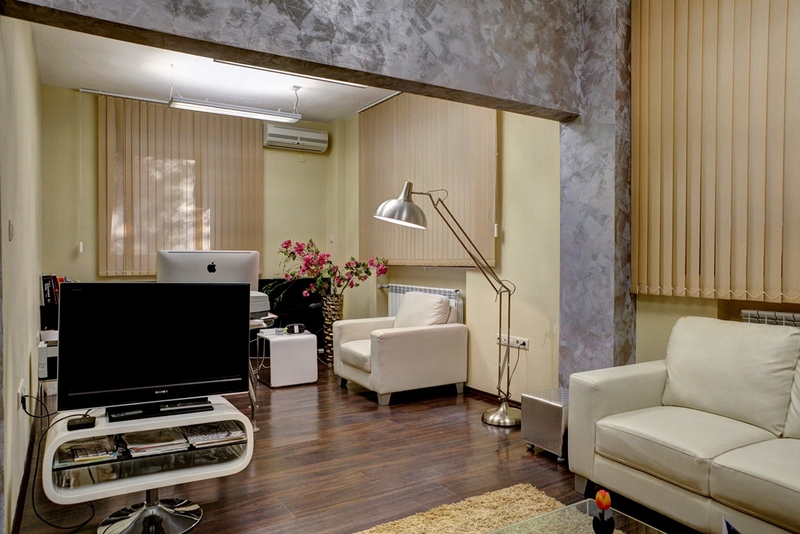 The moment you step into our office, you will notice that it is our top priority to hear and understand your needs and concerns while making you feel relaxed and comfortable. We are committed to providing you with the finest dental treatments you could come across anywhere the globe. Dr. Bojidar Dimitrov graduated the Dental School at the Medical University in Sofia in 1978. Four years later he acquired a post-graduate degree specializing in Prosthetic and Orthodontic Dentistry. In 1989 Dr Dimitrov went on to improve his professional training by doing a specialist course in orthodontic dentistry at the University of Southern California, Los Angeles, USA. 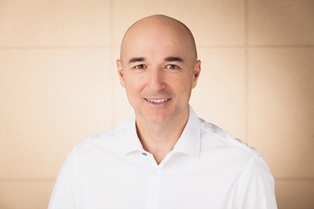 In 1990 Dr. Dimitrov opened a dental practice in Northern San Diego County, USA - Rancho Santa Fe (USA) (one of the highest-income communities in the United States) and in the subsequent eight years attended to the needs of his numerous clients. Currently, Dr. Dimitrov is one of the most trained implantologist in basal implant system in Bulgaria and places over 1000 implants per year. In his 35 years of dental practice, he has had the chance to study dentistry in the most prestigious dental universities in the world. He has attended courses in the USA, Switzerland, Germany, Austria, the Netherlands, Bulgaria, etc. Dr. Dimitrov is a member of several professional bodies: the American Dental Association, the Bulgarian Dental Association etc. 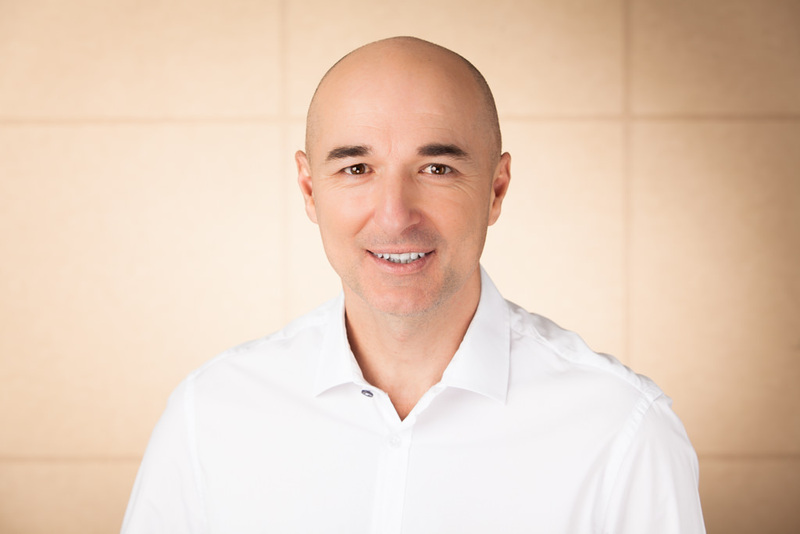 Dr. Dimitrov is the only dentist licensed by Invisalign in Bulgaria, Macedonia and Serbia. 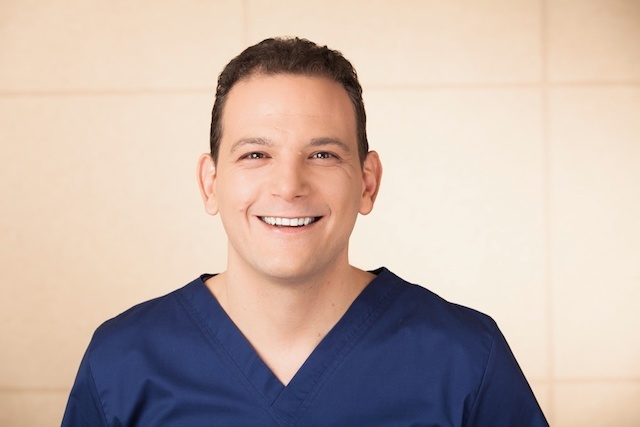 Dr. Nikolay Markov graduated from the Faculty of Dentistry at the Medical University of Sofia in 2006 and till now he has been practising surgical and aesthetic dentistry. He constantly improves his skills and strives to be aware and up-to-date with the latest technological tendencies. His interests are focused on surgical and aesthetic dentistry. He takes part in courses and seminars to keep alive and increase the interest in Bulgaria and Europe. 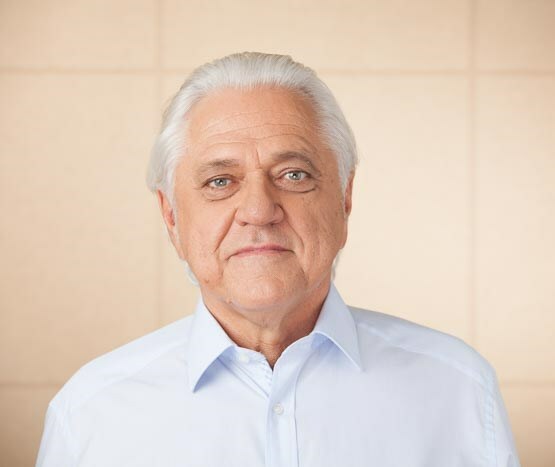 In 2011 he took a course in implantology at Zimmer institute, Winterthur, Switzerland. Dr. Markov participated at Sofia Dental Meetings 2012, 2013, 2015 and took part in aesthetic and surgical dentistry courses. Member of the Bulgarian Dental Association, since 2014 he has been part of Smile Dental Services team in the area of surgery and aesthetics. 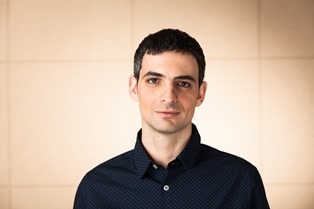 Plamen is a qualified dental technician who graduated from Sofia Medical University. He has worked for 5 years in Calgary, Canada and is certified in CAD/CAM technologies and porcelain-fused-to-metal restorations. 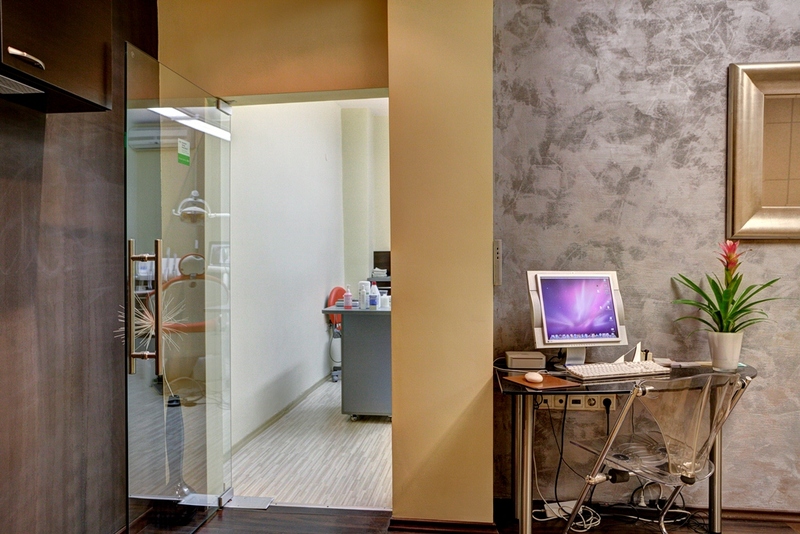 Since 1994 he has been а co-owner of one of the biggest dental technician labs in Sofia. His main role is a chief dental technician and supervisor. The lab represents big German brands, such as MEGADENTA and DEGUDENT. Since 2008 they have started collaborating with WIELAND. 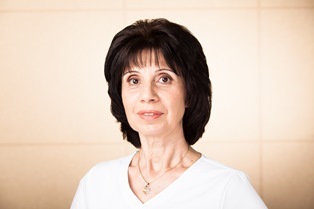 Dr. Maria Arsenieva finished German school in Sofia, in 1987 graduated the Medical University. After 5 years of residence practice, she became a specialist in internal diseases. In 2005 obtained an MBA degree from Burgas University. Dr. Arsenieva has 7 years experience in cell transplantation medicine. She was Head of Production in stem cells and liver cells preparation. For more than 20 years she has been practicing as an internal diseases specialist. She is married, with one child. Plays the piano, reads a lot and loves to spend time with good friends. 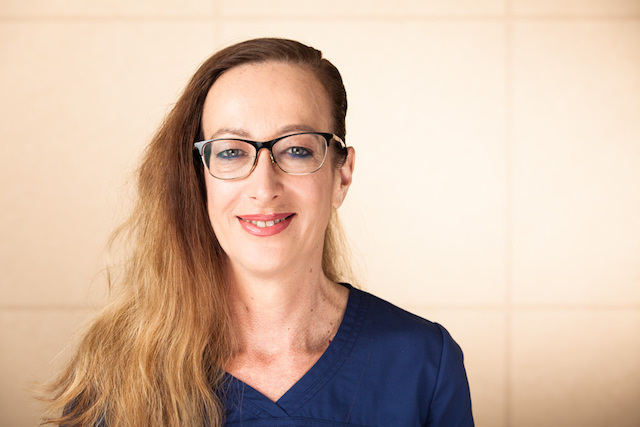 Dr. Valcheva has graduated the Medical University, Sofia in 2009 and has been a specialist in anaesthesiology and intensive care since 2014. She has spent the academic 2011/2012 at Beaujon University Hospital in Paris, France. Has had a GMC registration since September 2015 and NHS experience. Speaks English and French. Loves to cook and adores Jamie Oliver. 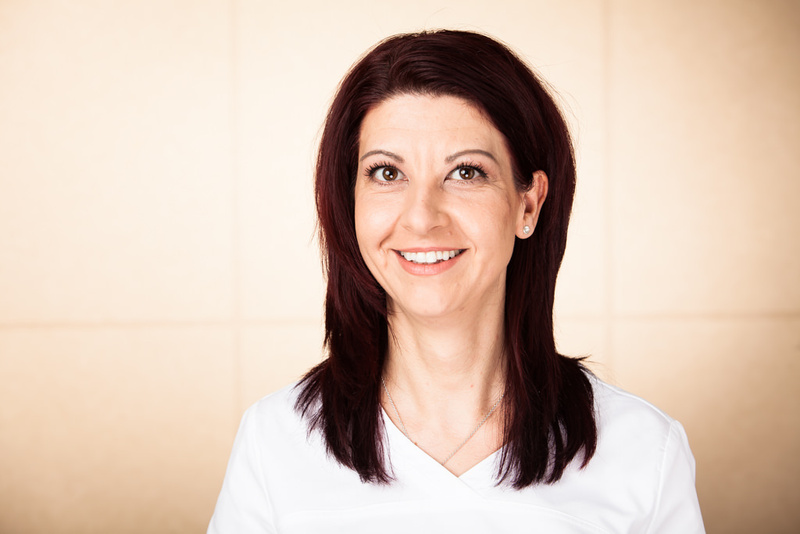 Svetla has been a fully qualified medical nurse and dental assistant for the past 18 years. She has extensive experience working in dental practice and assisting in implantology. 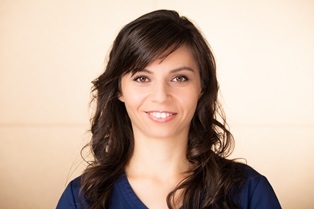 She has a Master’s degree in general nursing and dental nursing from the Sofia Medical University. Past experience in pediatric clinic (4 years) and pediatric dentistry in hospitals (7 years). Svetla is certified in implantology, endononty and orthodonty. She speaks Russian and English. Svetla loves to travel and spend time with her family. Lidia joined Smile Dental in 2013. 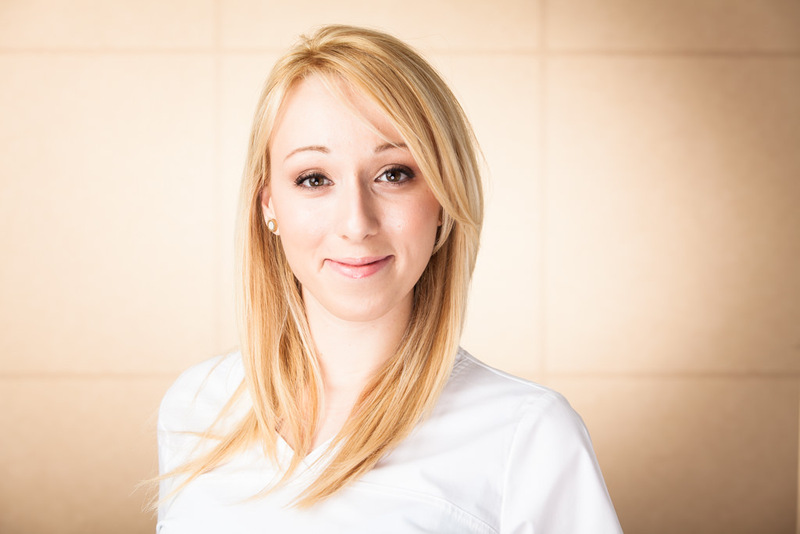 She is a qualified dental technician, graduated from the Sofia Medical University in 2013. She regularly participates in conferences and seminars for dental technicians and dental management. Lidia enjoys working in implantology and restorative dentistry. Speaks English and Spanish. In her free time, she loves travelling, horse riding and spending time with friends and family. Zori has been a qualified dental assistant since 2013. She has worked in dentistry for the past 7 years. She received her Master’s degree in Biology and Chemistry at Sofia University in 2004. Zori enjoys practising endodonty and aesthetic dentistry. She has been part of the Smile Dental staff since 2015. Speaks Russian and English. Zori loves to spend time with her husband and two sons. Lachezar is Smile Dental’s business manager. He has extensive knowledge and experience in sales, online marketing and business development. His aim is to provide potential patients with the most relevant and extensive details about the procedures so that they can make an informed choice based on real information. He believes that currently in Europe the clinic offers one of the best full mouth restoration services based on implants. In his spare time he enjoys riding a motorcycle. He has a Bachelor’s degree in economics of commerce, a Master’s degree in accounting and a Master’s degree in software technologies. Nevena is a treatment coordinator. She makes sure that you have all the necessary information so that you can make the best choice for your treatment. 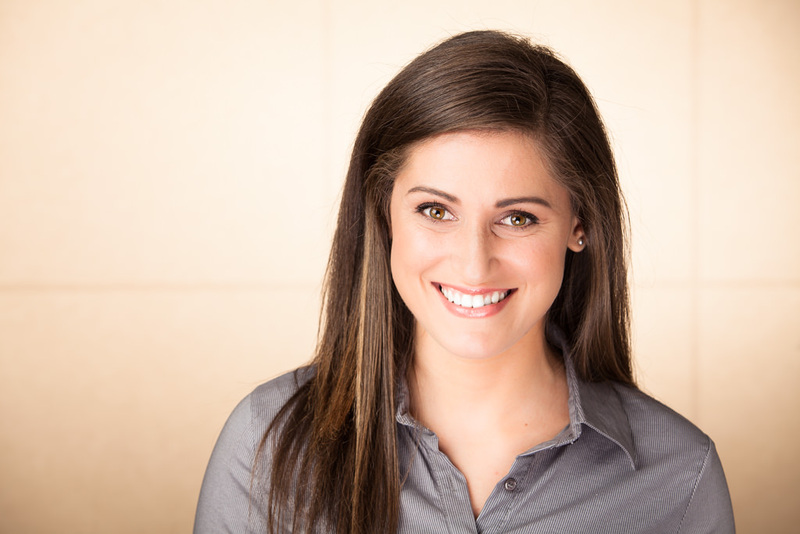 She answers all your questions and helps you organize your stay with us. She is a Bachelor in Communications and a Master in Social Work Management. Nevena loves traveling and exploring new places. She cannot resist good friends, good food and good wine.